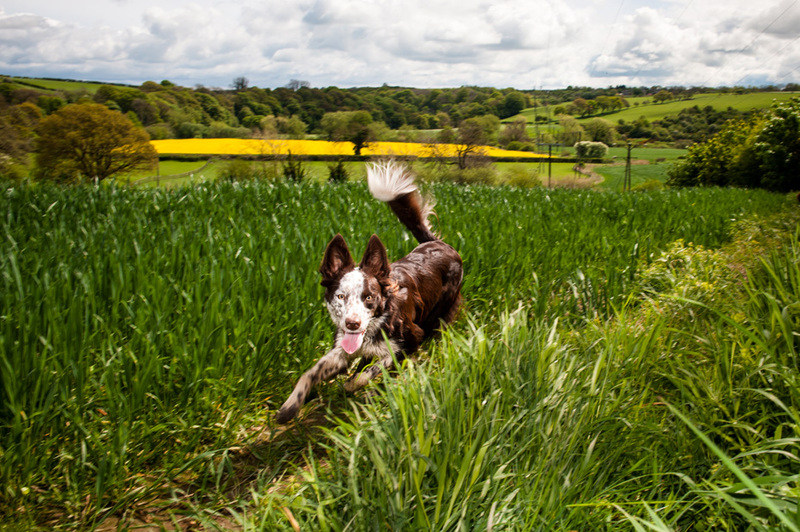 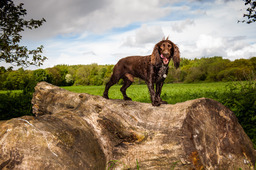 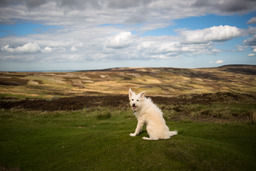 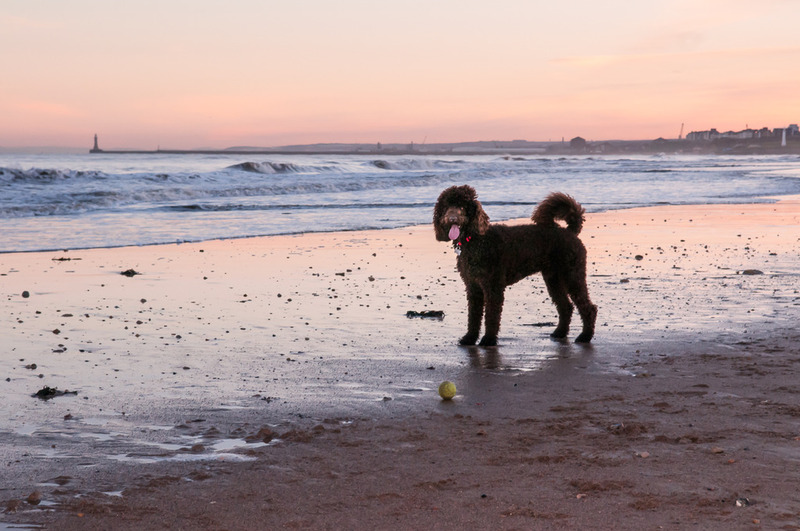 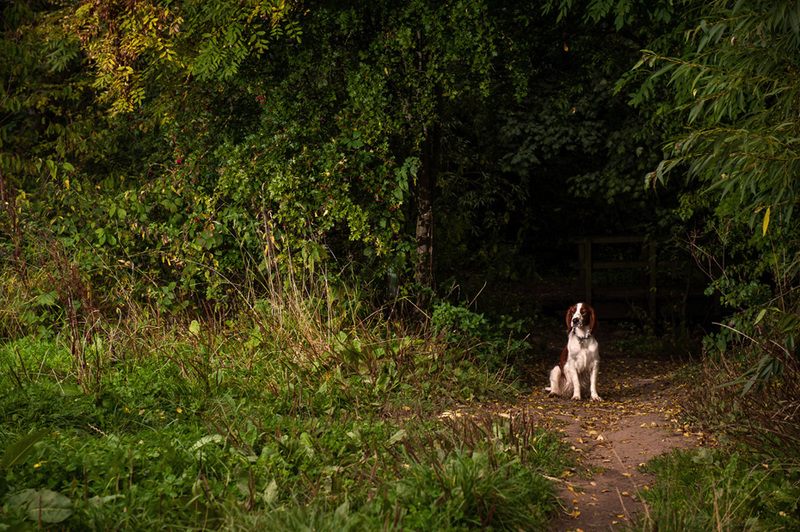 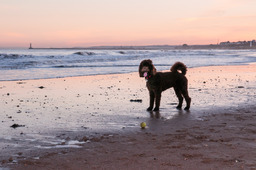 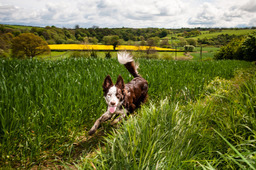 Dog, lifestyle and family portraits in the North East by hairy dog photography Specialist dog photography throughout the north east, including Sunderland, Newcastle, Durham, Darlington and beyond. 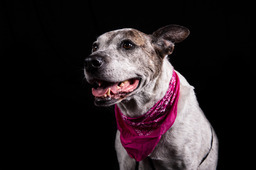 Every dog has his own special character, and I'll use my eight years experience as a professional photographer to coax this out and provide you with beautiful photos of your pet. Gift vouchers are always popular for the dog lover in your life - starting at just £70 for an hour long photo session including two prints.